Comcast is raising its controversial “Broadcast TV” and “Regional Sports Network” fees again on January 1, with the typical total price going from $14.50 to $18.25 a month. The newly raised broadcast TV fee will be $10 a month, and the sports fee will be $8.25 a month, Cord Cutters News reported last week. The new fee sizes are confirmed in a Comcast price list for the Atlanta market. About a year ago, Comcast raised the broadcast TV fee from $6.50 to $8 and the sports fee from $4.50 to $6.50. The new price hikes will take effect in most of Comcast’s regional markets across the US on January 1, but some cities will get the increase later in 2019, a Comcast spokesperson told Ars. The fee sizes can vary by city based on which stations are available, so in some cases they could be less than $10 and $8.25, Comcast said. The fees, which have become common in the industry, are controversial because they are not included in Comcast’s advertised prices and because Comcast imposes fee increases even on customers who are under contract. The broadcast and sports fee increases won’t be immediately applied to customers who pay Comcast’s promotional rates, which typically last one year, Comcast told Ars. But promotional-rate customers do pay the fees and would be hit with any increases after their promotional terms expire. Equipment rental fees are rising, too. Comcast last year raised its modem rental fee from $10 to $11 a month. The new price list for January 1 lists an “Internet/Voice Equipment Rental” fee as $13. Comcast confirmed to Ars that the modem rental fee is rising $2 a month. Customers can avoid that fee by purchasing their own modem. “We have always listed the Broadcast TV and Regional Sports Network fees separately on customers’ bills and have included clear disclosures about them in our advertising,” Comcast told Ars today. As part of the settlement with Massachusetts, Comcast also agreed to improve the disclosures it makes to customers before they sign long-term contracts. Comcast and other pay-TV operators that charge broadcast TV and sports fees say the fees are necessary to cover the rising costs of programming. But payments to programmers are a standard expense in any cable TV company’s business, and those contribute greatly to the general monthly rates that customers have to pay. Breaking some of these programming costs out into separate fees allows Comcast to raise customers’ prices each year even if the customers have multi-year contracts. We continue to make investments in our network and technology to give customers more for their money—like faster Internet service and better Wi-Fi, more video across viewing screens, better technology like X1 and xFi, and a better customer experience. While we try to hold costs down, price changes are necessary for a number of reasons, including the continually increasing costs associated with carrying the programming our customers demand, especially broadcast television and sports programming, which are the largest drivers of price increases. It’s not clear why Comcast uses faster Internet speeds to justify increases in its TV fees, since paying more for TV channels doesn’t increase a customer’s broadband speeds. 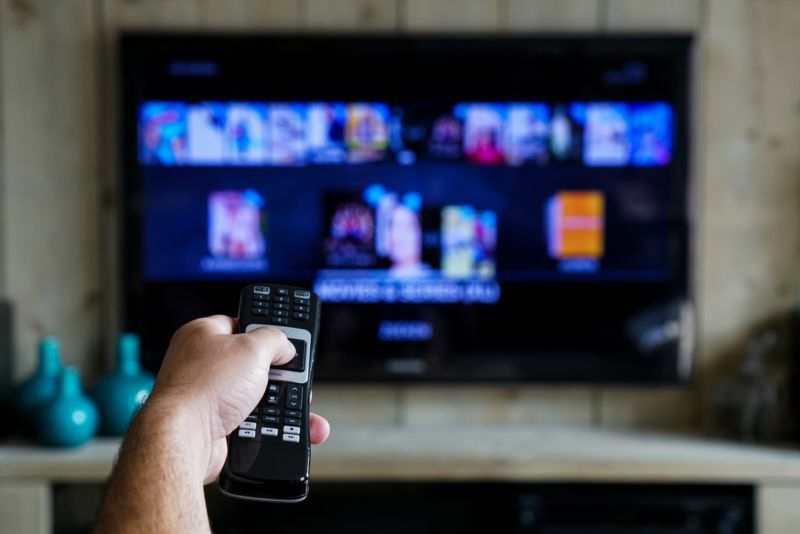 The broadcast TV fee accounts for the retransmission consent fees that TV stations charge cable companies for the right to retransmit their broadcast signals. Sports fees account for the cost of carrying regional sports networks that air local professional sports games in each market. In some cases, Comcast is the one collecting these fees from other TV providers because Comcast is a large owner of TV programming. A lobby group for small cable TV companies this month asked the Department of Justice to investigate whether Comcast uses its ownership of TV programming to harm competitors. Broadcast fees. Regional sports fees. HD technology fees. Chances are you never expected to pay surcharges like these on top of the advertised price of cable TV. After all, broadcast stations and sports seem like essential pieces of what you bought. To make matters worse, these surprise fees are rising in size—in some cases by 50 percent per year—and, taken together, can really add up. The upshot: The cost of cable keeps rising, but it’s almost impossible to comparison shop for a good deal.